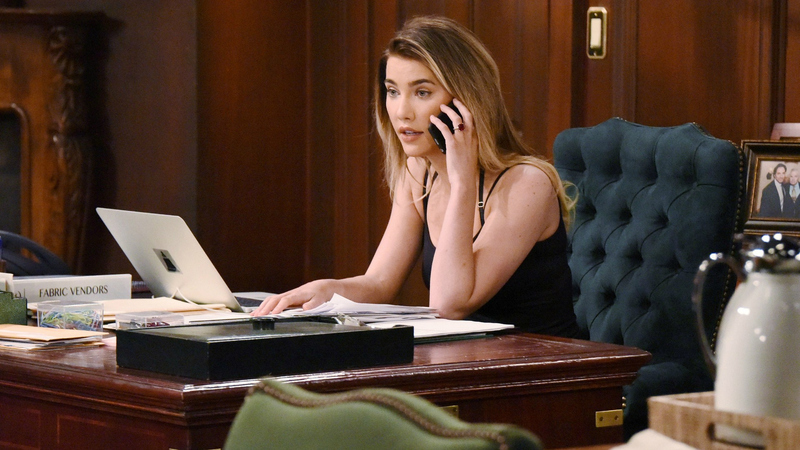 While she was exploring a new relationship with Wyatt, Steffy couldn't stop worrying about Liam's whereabouts. Desperate to get in touch, she repeatedly called and texted his cell, but was met with only cryptic responses—she even went as far as reaching out to Hope! When she finally received a message from Liam saying never to contact him again, Steffy decided it was truly time to move on with her life.